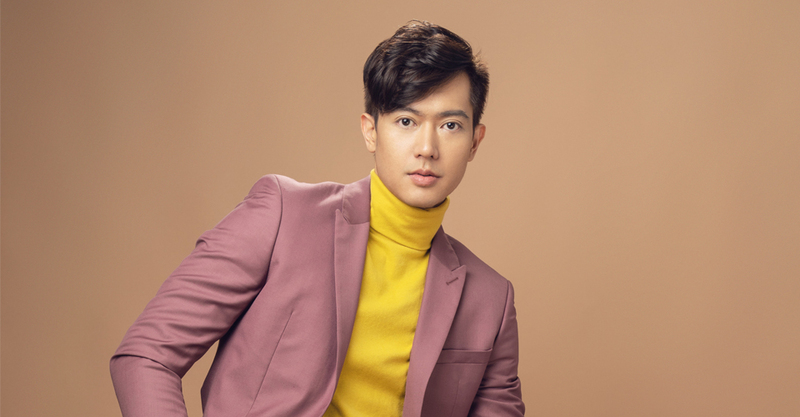 Directed by Justin Santos, creative direction by Floyd Tena, and choreographed by Christian Palma, Ronnie Liang’s latest music video ‘Ligaya’ gets good reviews and draws funny reactions from netizens after its release. The new music video, which is out now on YouTube and Myx, has a millennial and KPop vibe which attracts the young audience. The singer-actor enjoys doing the music video as it allows him to dance an unusual version of the song popularized by Eraserheads. ‘Ligaya’ tops the chart and earns its spot as one of the most requested songs on radio, Spotify, and Myx. 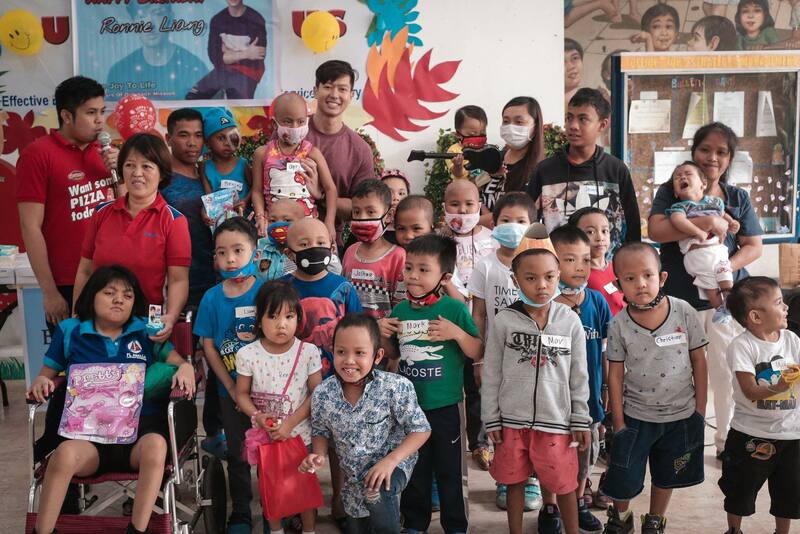 After getting positive feedback from netizens, and after receiving blessings, Ronnie feels it’s time to give back. 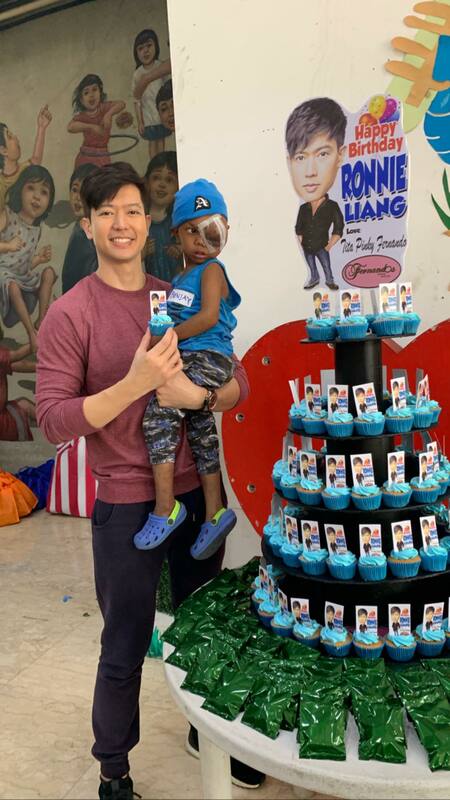 For 11 consecutive years, he has been celebrating his birthday with cancer patients from the Philippine Children’s Medical Center. 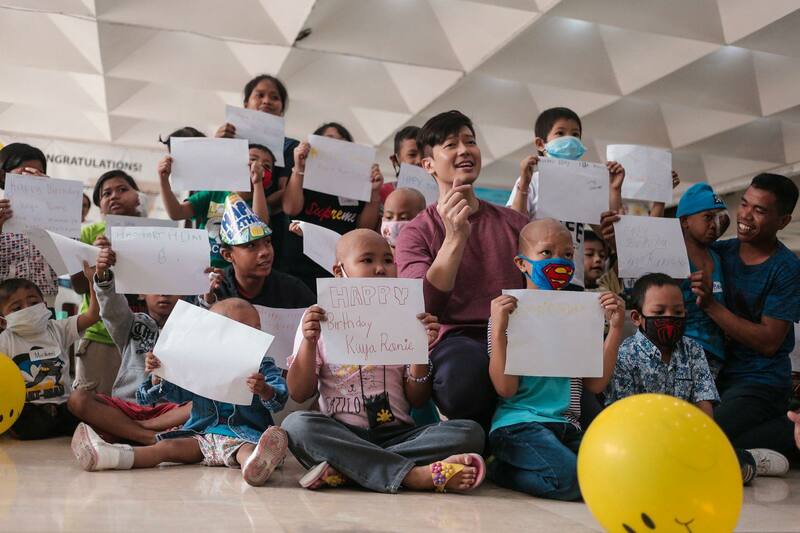 He shared that he became involved in this advocacy after he visited the center and saw the children’s situation for the first time. That started his journey with the cancer patients. Catch him on February 14 at Music Hall Metrowalk for a Valentine show. 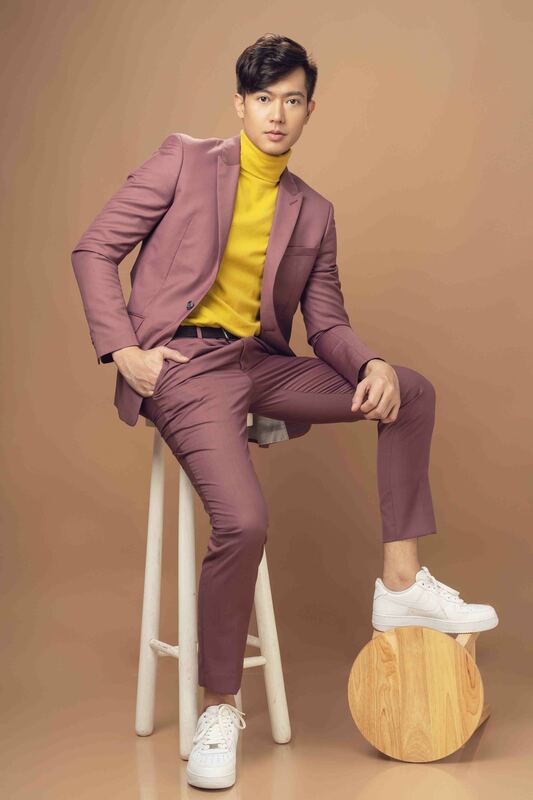 Check out his performance with the Popstar Royalty Sarah Geronimo in Dasmariñas, Cavite on April 27 and Baguio on May 18. On May 10 at New Frontier Araneta Center, Ronnie takes the stage for his major concert. He is also part of the upcoming movie ‘Maria’ starring Cristine Reyes under Viva Films.